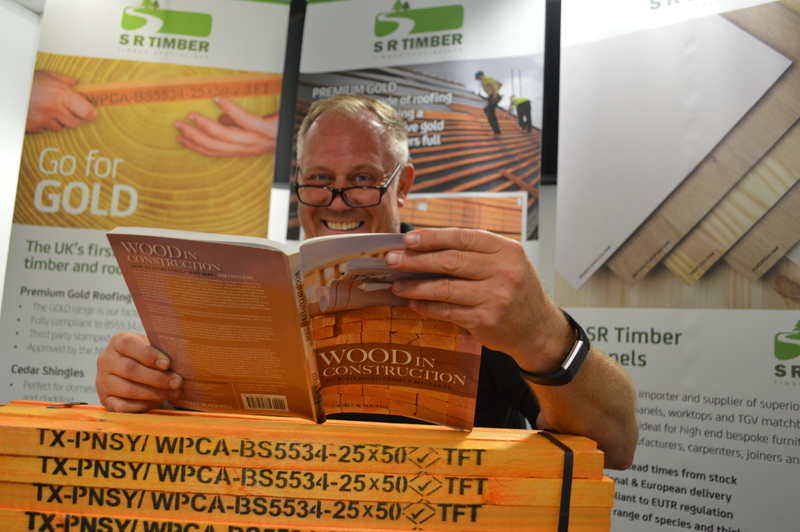 SR Timber is throwing down the gauntlet to visitors attending this year’s RCI Show in November in a challenge to highlight that there isn’t a single thing that we don’t know about timber roofing battens. Our team will be on stand C11 and we’re inviting visitors of the show at the Ricoh Arena in Coventry to try and Stump SR Timber in a light-hearted quiz. 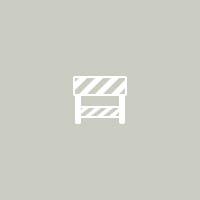 Jason Lumley is confident that there won’t be a question about roofing battens that we can’t answer – and in the unlikely event that a visitor does out-fox us, he will buy them a bite to eat. 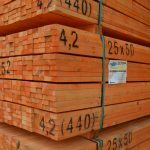 “When we added it up, between us, we have decades of experience in the timber roofing batten industry, and there’s nothing we don’t know – which is where the idea to Stump SR Timber came from. 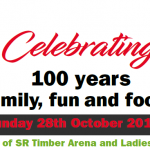 Our Trading Director Shaun Revill added that Stump SR Timber will be good fun and a great opportunity to invite people onto the SR Timber stand at the show – but the challenge underlines a more serious point. 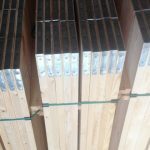 “There have been a lot of big changes in our industry over the past few of years, and it’s actually been very beneficial for us because SR Timber has really come to the fore as an expert in timber roofing batten,” said Shaun. “We realised how much of our time is spent as a business being a first port of call in providing a range of information and technical knowledge to individuals and organisations right across the industry, because this simply isn’t available elsewhere.